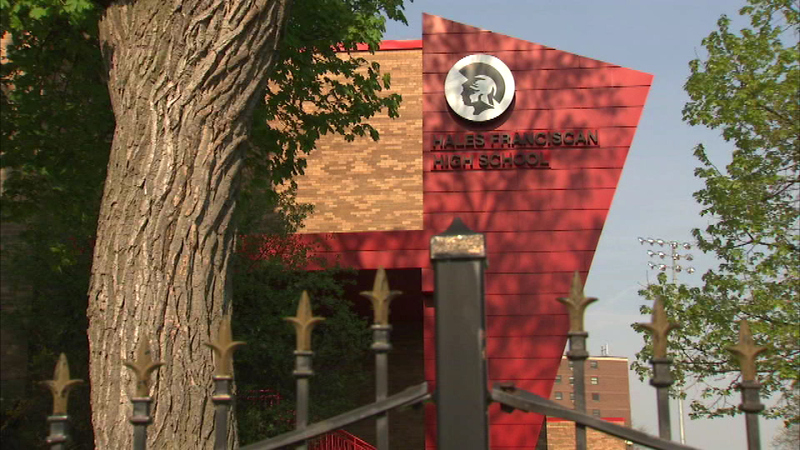 Hales Franciscan High School in the city's Bronzeville neighborhood collected enough donations to stay open for this school year. CHICAGO (WLS) -- Students in several school districts headed back to school Monday, including a high school in Chicago that did not know if it would make to the new year. The private high school faced money troubles because of low enrollment. At one point, fewer than 100 students attended the school and the tuition became too high for many parents to pay.